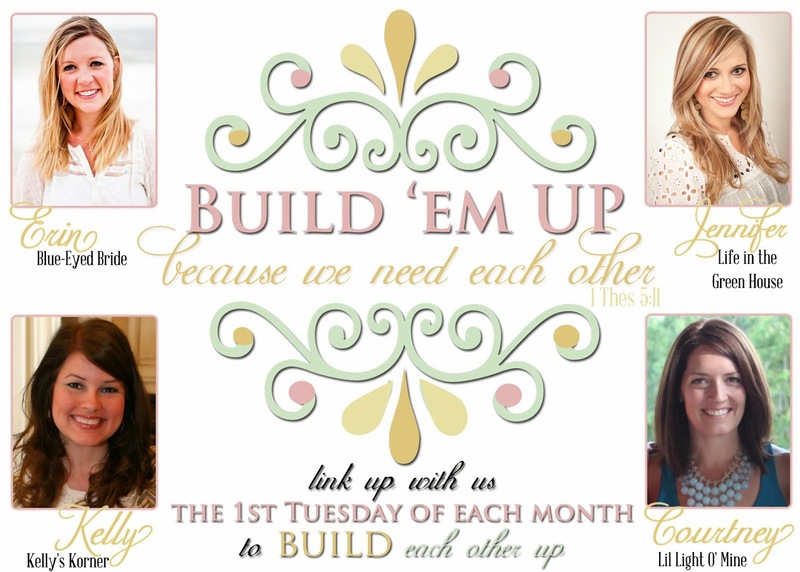 Welcome back to our Build em Up Series!!! I hope y'all will join in today - this is a great topic. I think it's so important to pray for our husbands. And I read this as a newlywed and need to read it again every few years. 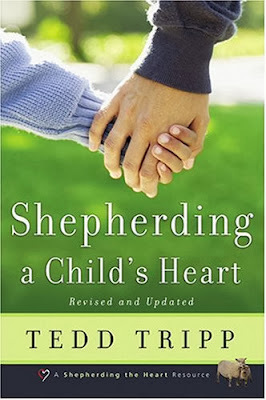 Scott and I took a parenting class when Harper was about 2 at church and it was based on this book. 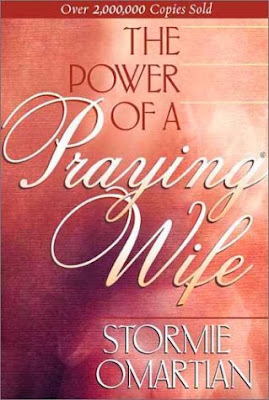 It was SO helpful and I need to go through and read it again now that we have two kids and are a little more down the road. 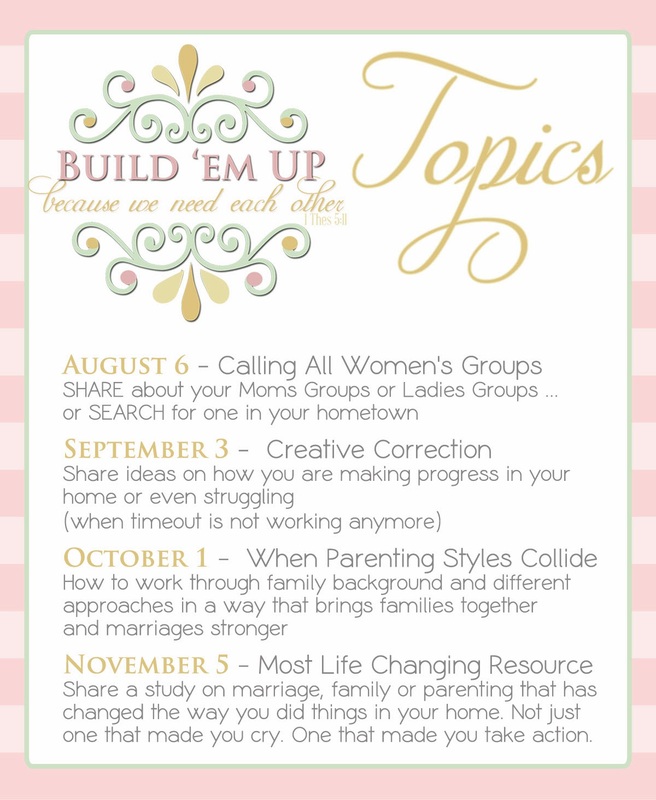 There was a lot of concrete advice that have helped me as I parent. 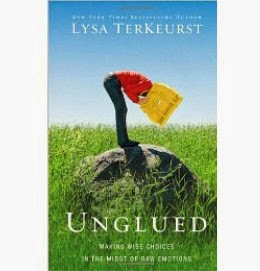 This isn't actually a parenting or marriage book - but "Unglued" by Lysa Terkeurst honestly helped me a lot because at the time I read it - the girls were 1 and 3 and I felt SO unglued all the time. It helped me take a deep breath and be a better parent. And person. I'd love to know what you would recommend!!! !